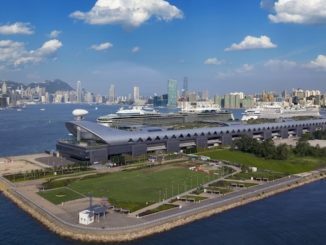 The Kai Tak Cruise Terminal, operated by Worldwide Cruise Terminals, celebrated the arrival of its two millionth cruise ship passenger today (Sunday 23 September), during the World Dream’s turn call. 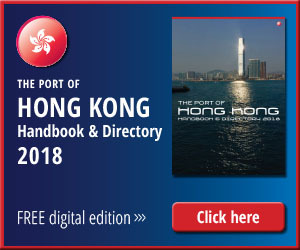 Kai Tak CruiseTerminal’s most significant cruise passenger this year arrived on the eve of Hong Kong’s Mid-Autumn Festival, a general holiday and also one of the most important festivals of the year. 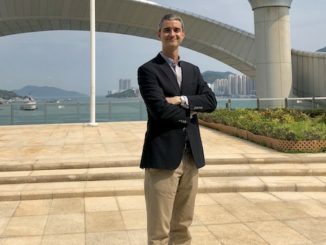 Jeff Bent, managing director of Worldwide Cruise Terminals said, “We are delighted to celebrate this milestone alongside the wonderful Mid-Autumn Festival where families traditionally reunite for the harvest, just as families are brought together on a cruise. 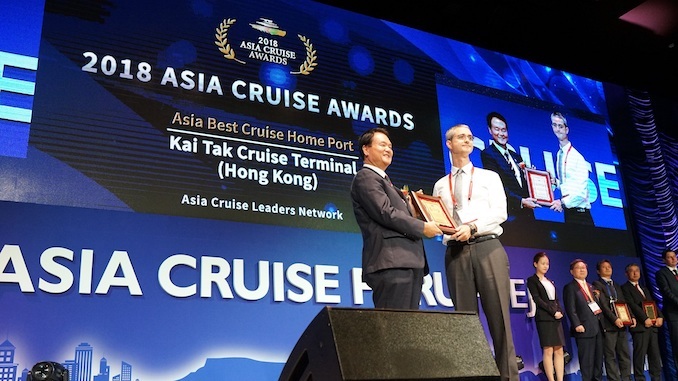 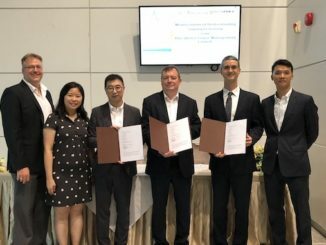 “It was only 15 months ago that we welcomed our one millionth cruise passenger; the arrival of our two millionth cruise passenger today is further validation of the Kai Tak Cruise Terminal’s success since its inception in 2013.” Bent added.